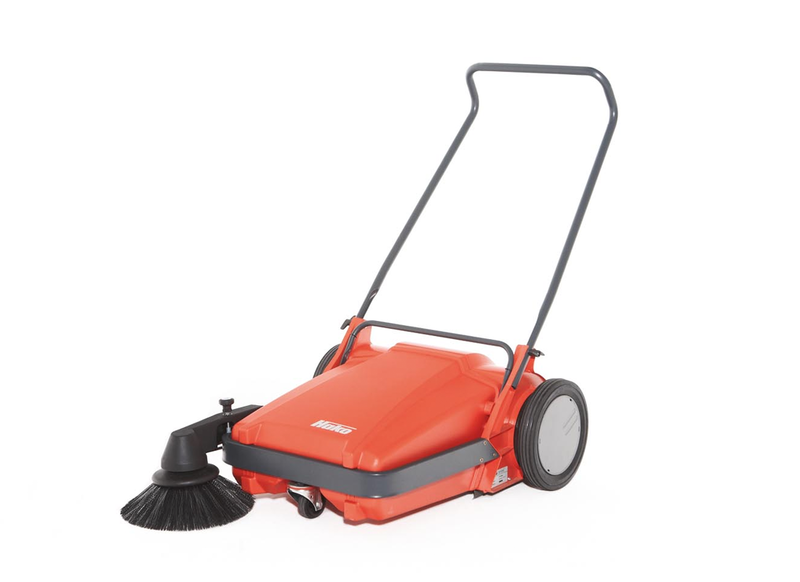 The Sweepmaster 1500 RH fulfils all the requirements to ensure many years of economic use under difficult working conditions. Its effective sweeping unit, high performance filter system and powerful motors, diverse drive systems and simple, electronically supported single-button operation make the Sweepmaster 1500 RH the ideal universal sweeper vehicle for industrial and commercial sweeping tasks. 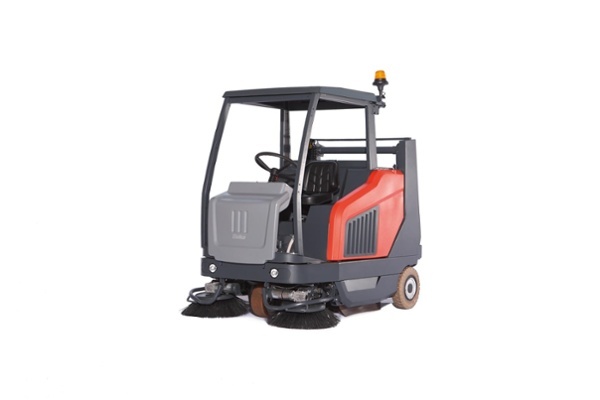 The large side brooms sweep debris effectively to the main cylindrical brush and complete their tasks reliably even when cornering and sweeping out corners. 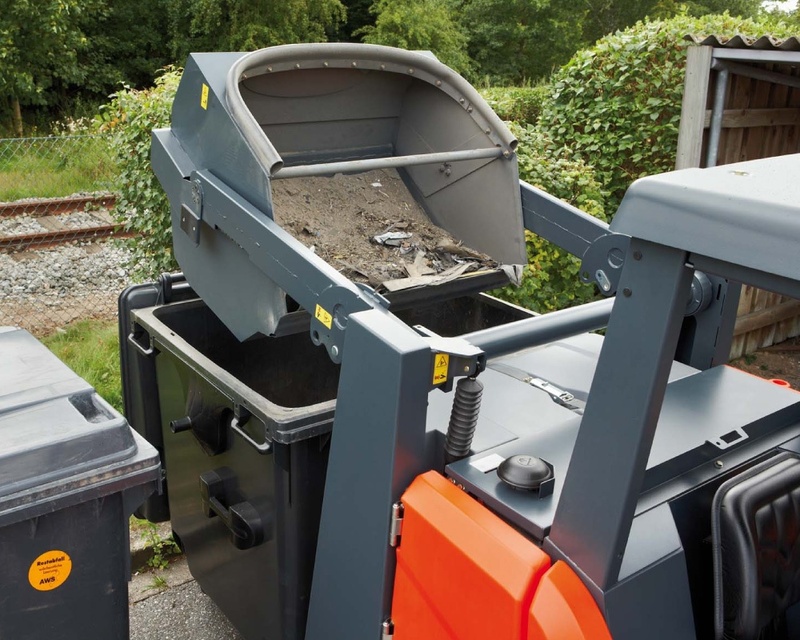 The sweeping system operates according to the overhead sweeping principle so that the dirt hopper is always completely filled, ensuring long operating times without interruptions! 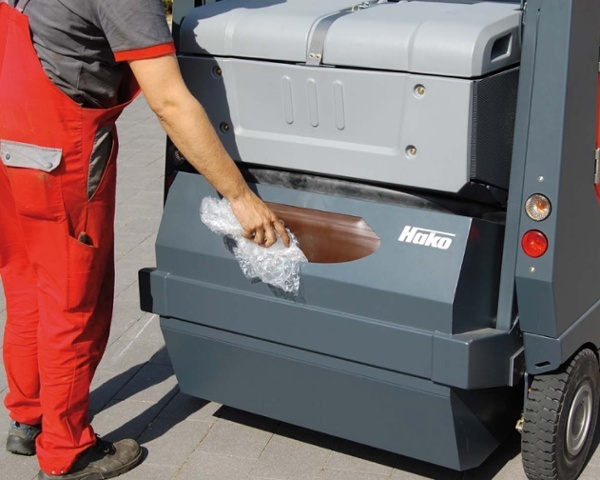 Choosing Hako is not only an investment in quality but also in durability and reliability. 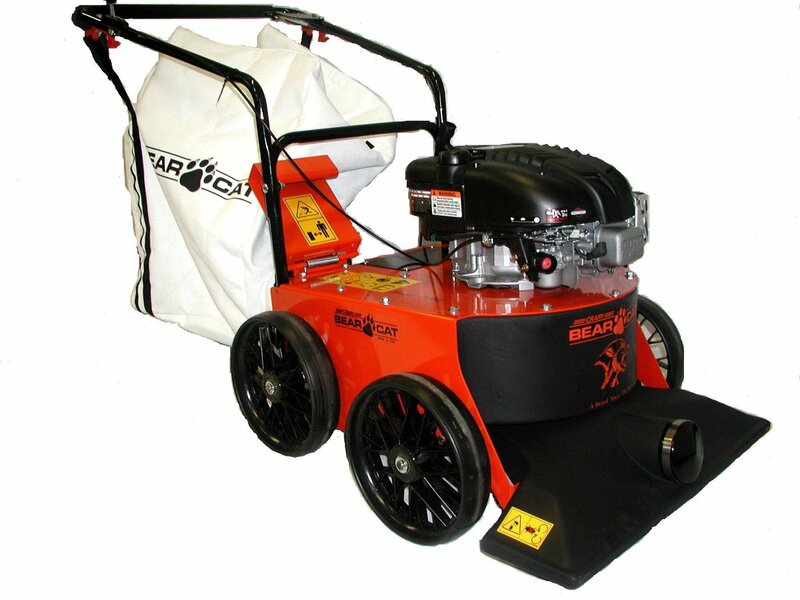 The highest level of availability and a long service life were place in the foreground at the construction phase of the Sweepmaster 1500RH. The solid outer frames of the machines were made of steel and, as opposed to other materials, can withstand harder impacts. As with all painted steel parts, it is provided with an extremely durable 2-layer anticorrosive and thus fulfils the highest demands in respect of quality. 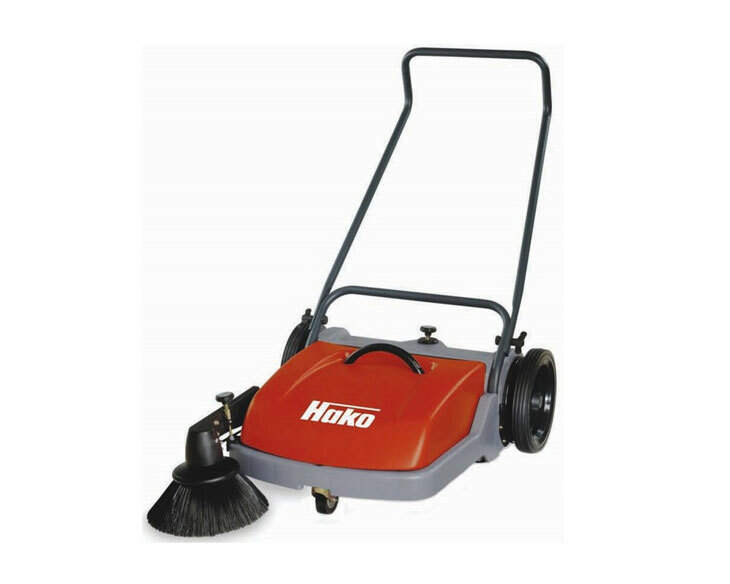 As with all Hako machines, the Sweepmaster 1500 RH is designed with efficiency and ease of repair inmind. For maintenance purposes and service work, the entire user platform can be pivoted open simply and easily without the need for any tools. Efficient petrol, diesel and LPG drives as well as powerful battery systems ensure long operating times due to the their low consumption. Filter systems with long service lives and large containers provide the basis for long uninterrupted work. 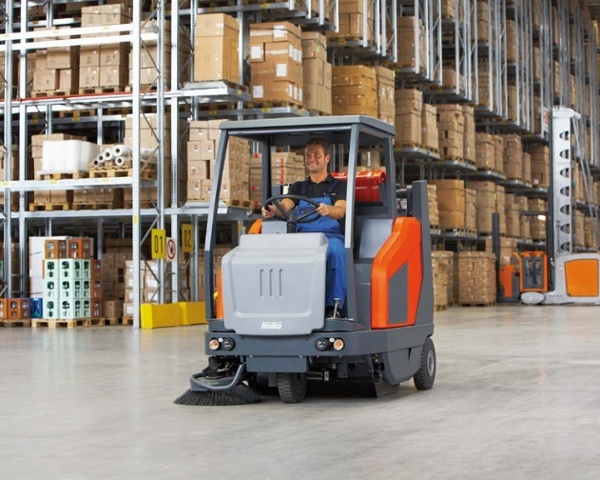 The Sweepmaster (B/P/D)1500 RH fulfils all the requirements to ensure many years of economic use under difficult working conditions. 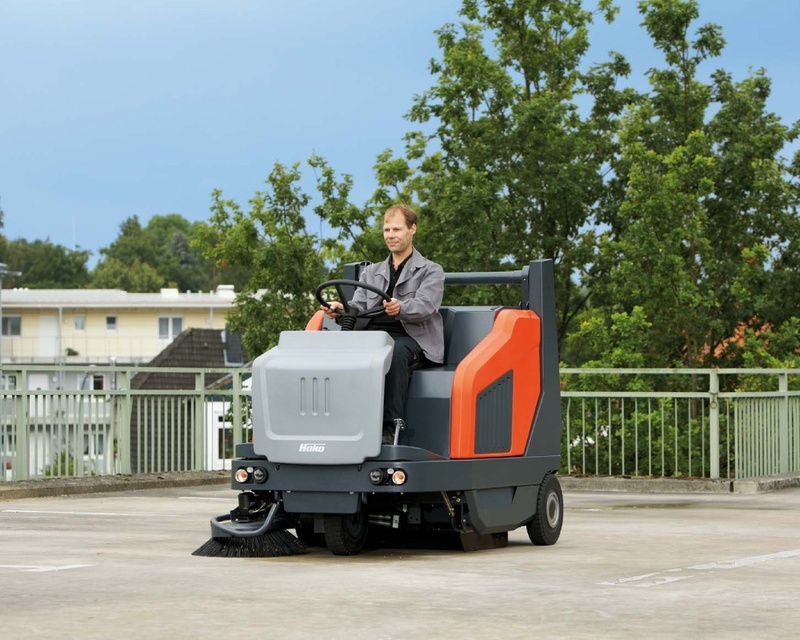 Its effective sweeping unit, high performance filter system and powerful motors, diverse drive systems and simple, electronically supported single-button operation make the Sweepmaster 1500 RH the ideal universal sweeper vehicle for industrial and commercial sweeping tasks. The large side brooms sweep debris effectively to the main cylindrical brush and complete their tasks reliably even when cornering and sweeping out corners. The sweeping system operates according to the overhead sweeping principle so that the dirt hopper is always completely filled, ensuring long operating times without interruptions!